Memory has always fascinated me. Think of it. You can recall at will your first day in school ,your first love. Welcome to The Cambridge School, Doha. 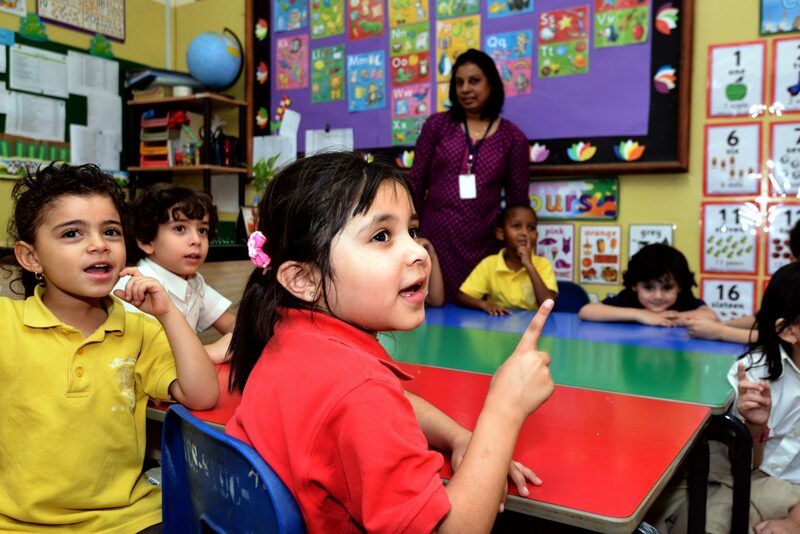 From its inception in the year 2001, The Cambridge School over a period has established itself as one of the leading and most performing International Curriculum schools in QATAR offering the Cambridge Curriculum. It has adapted to fit the needs of the Ministry of Education statutory guidelines to stay nestled with local ethos, culture and tradition. The vision of The Cambridge School is incorporated in the day to day living and environment of the School. TCS is known for the celebration of the varied culture and traditions, here we endeavour to create a harmonious environment to enable our students to thrive, not just academically, but also socially and morally without failing to encourage our students to flourish in various activities of their choice. We attempt to produce young people who can take their rightful place in this ever-changing global community and get equipped with 21st Century learning skills to face all personal and professional challenges with confidence and fervour. As a friendly and caring school which is constantly seeking higher academic standards for its pupils are well qualified, committed, and enthusiastic teaching staff are recruited from all over the world, and the school has a strong PD program to support, empower and update one and all. We are a well-behaved school with clear and fair discipline for learning procedures. We support the values and beliefs of Islam, but we also have a truly international community within the school. We want every individual to reach his or her full potential in a field of his or her choice yet not compromise on academics. It is my honour and privilege to be the Head of such an illustrious School which compliments to my career and experience. As an educationist for more than two decades, I have been heading schools following the Cambridge and International Baccalaureate curriculums where the alumni have left a successful trail in both Academics and Activities. I believe Education is not about certificates but being able to adapt to unforeseen circumstances and soaring to new heights and challenges. 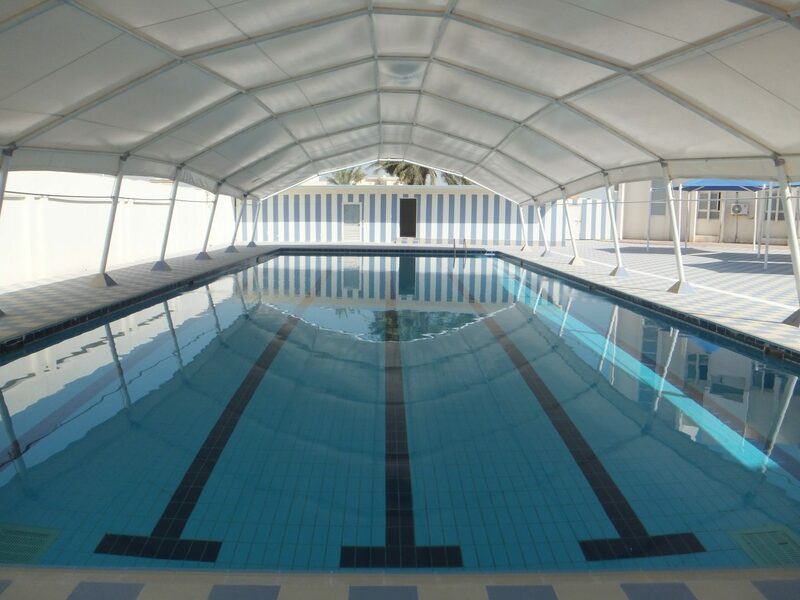 Whether you are an existing or prospective parent, student, teacher or just a visitor feel free to explore our website or meet us at The Cambridge School, Doha, Qatar. Some students have problems learning at the traditional school pace, missing critical fundamentals. 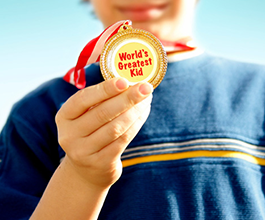 Students who are performing below average or have a learning disability want to succeed. If allowed to fail, they will become defeated, stop trying and never catch up unless the pattern of failure is reversed. 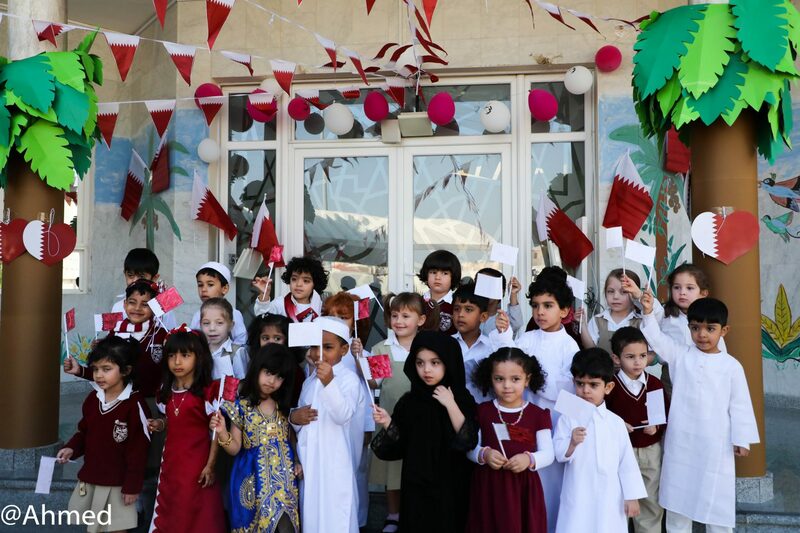 • School has won many Environment and Qatar Debate accolades in past.